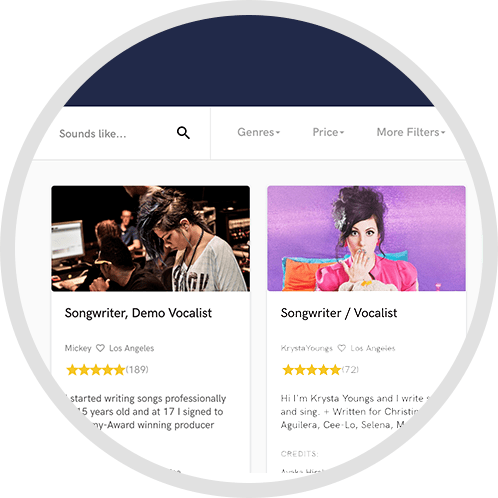 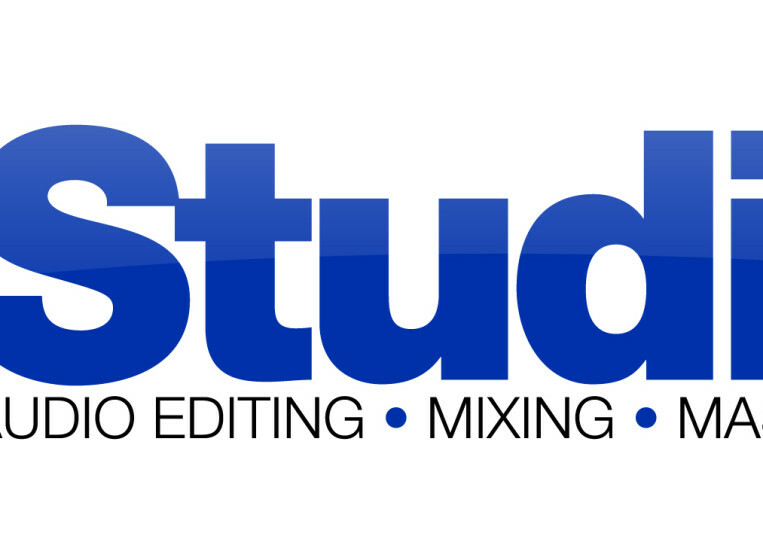 Whether you are a professional artist or a seasoned performer, you can take your music to the next level of perfection with our expert audio editing, mixing and mastering services. 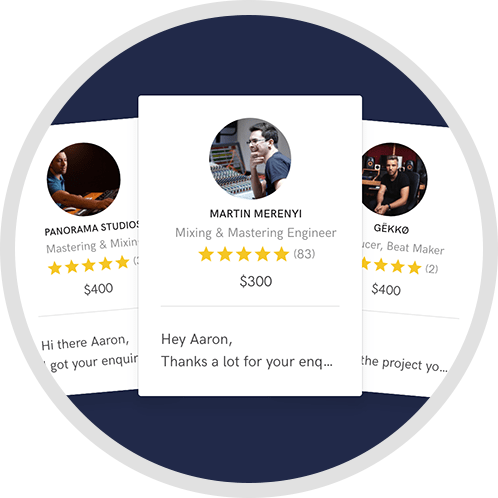 Whether you are a professional artist or a seasoned performer, you can take your music to the next level of perfection with our expert audio editing, mixing and mastering services. 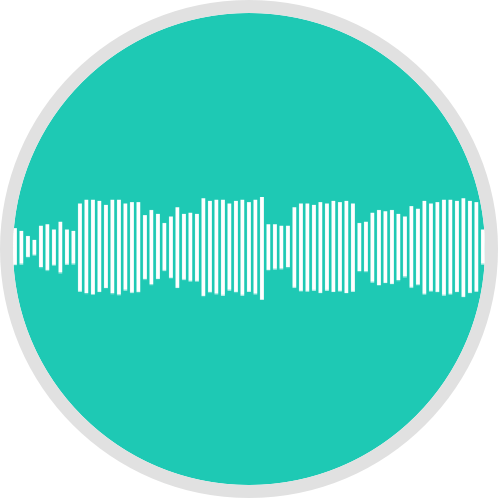 With our high end technological set up and equipments stringed together with services of our expert sound engineers, you can always be assured of getting nothing but the best.